Disney’s first direct-to-consumer offering, a streaming service called ESPN Plus, will launch this spring priced at $4.99 per month, Disney CEO and Chairman Bob Iger revealed during the company’s most recent earnings report. In an interview with CNBC’s Closing Bell, Iger said the over-the-top service will include an array of live programming – live sports, live sports events – that is not available on current channels. The platform will offer around 10,000 sporting events each year across MLB, NHL, MLS, collegiate sports, tennis Grand Slam events and more. That sounds like a lot of content – and it is – but as Recode highlights, it’s not the type of stuff you really want to watch. 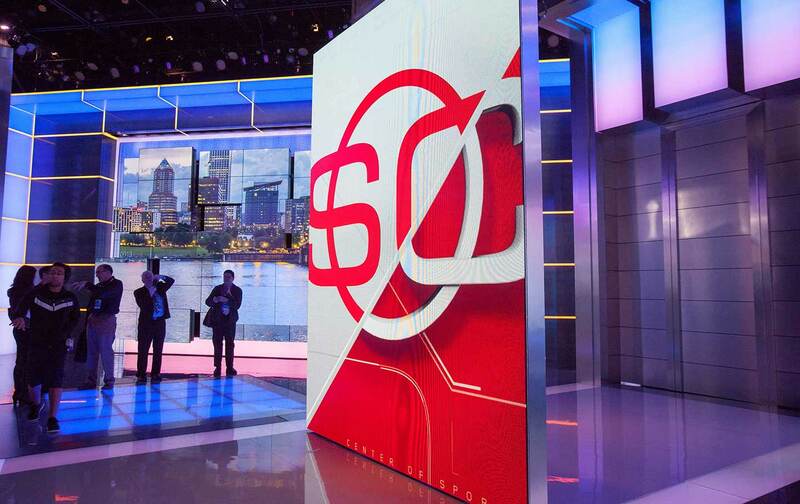 All of the high-profile content ESPN pays billions of dollars a year to show – stuff like NBA games, NLF games, top-tier college football – none of that will be on ESPN’s new service. To get the type of content you’d typically associate with ESPN, you still need a subscription to ESPN, either through your cable or satellite provider or via one of the many over-the-top streaming services that have cropped up in recent years. To put it bluntly, ESPN Plus will carry all of the filler content that isn’t good enough to make the cut on the main ESPN channels. And they want you to pay $4.99 per month for it.